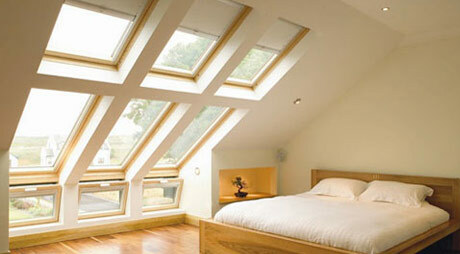 John Duncan have been creating beautiful loft conversions that enhance the appearance and value of our customers' homes for many years. 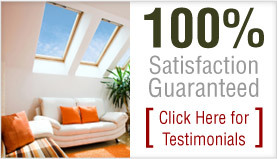 During this time we have developed an impressive reputation as the industry leaders in the design and installation of loft conversions and have become the number one loft conversion specialists throughout the area, including the installation of Velux windows. Our expert team of loft conversion professionals are all trained to the highest standards in the industry and have the experience and skill to turn any unused loft into your perfect living space. 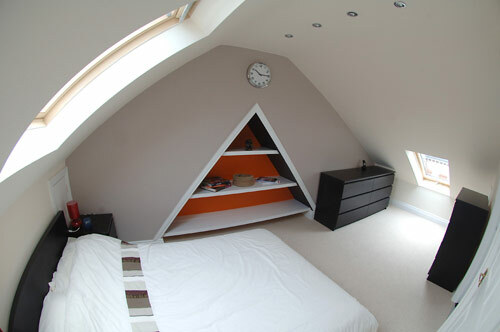 All of our loft conversions are project managed to ensure you get the best quality loft conversion, carried out in the time we say, and that you are looked after during the process. 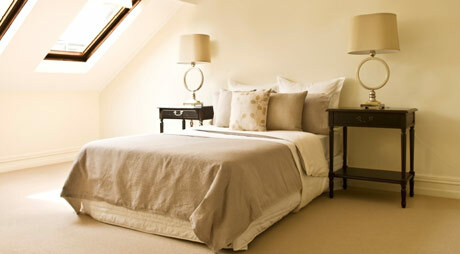 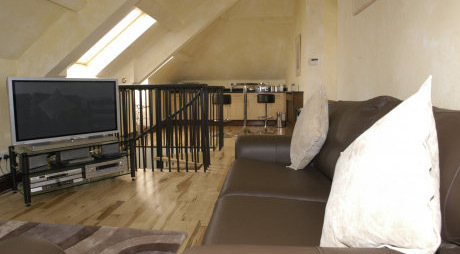 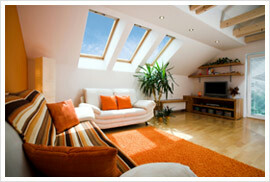 We'll make sure you get your ideal loft conversion, at your ideal price. 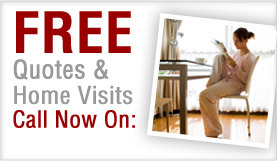 Our comprehensive service includes a complimentary, no obligation estimate and consultation and as an independent and competitive company, you can be certain of the lowest and most affordable prices in the entire region. 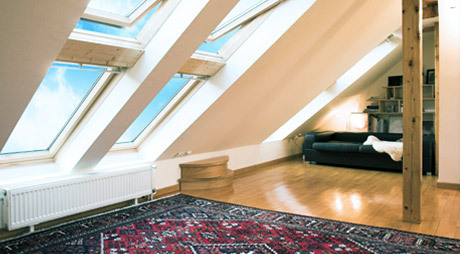 So if you're looking to extend or convert your loft, call us today at John Duncan for a professional and friendly service that cannot be beaten!